Creating a bespoke registration website for all delegates to easily access and register their attendance. Printing over 2000 copies of conference material and creating five different variations of delegate packs. Filming and editing a full highlights video of the day to present to delegates at the end of their conference. 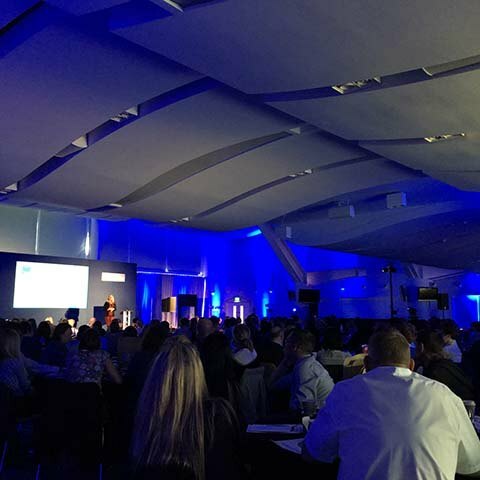 After appointing MGN events, we arranged a site visit to the AMEX Stadium with our client to discuss the event requirements and to view the proposed meeting room to provide consultancy for the running order of the day, room layout and stage set plans. The running order for this day included registration, arrival lunch and refreshments, annual conference with introductory videos and speeches, a special “the one thing I love most about my job is….” section and team building activities throughout the day. We created a secure one page registration website for delegate signup. This was produced in house, saving the client thousands of pounds in web agency costs. The web registration link was emailed to the internal delegates by the client, minimising internal staff time and increasing efficiency. Lucie had the ability to login at any time to her own delegate response management admin section to monitor successful registrations and keep an eye on guest numbers and dietary requirements. Lucie also had the functionality to download CSV reports at any time to then keep her stakeholders completely up to date anytime. Assist with breakout sessions and co-ordinating materials for correct sessions. 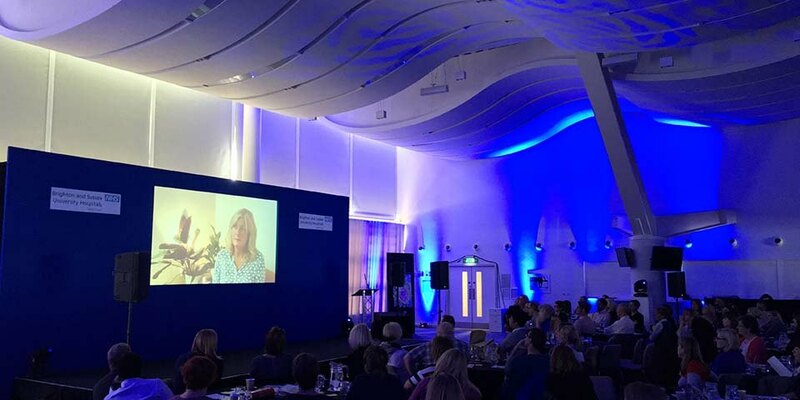 Our in house production team offered a cost effective stage set which included a comprehensive AV solution, including AV technician, PowerPoint programmer, sound tech and lighting tech to ensure a smooth delivery of content while engaging delegates. 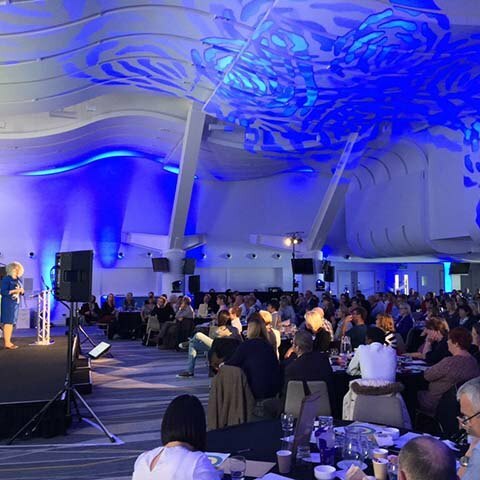 Mike and the team at MGN events worked with us to put on a staff engagement week, which included a programme of staff drop-in sessions and an external conference for 250 people managers. The registration web site they developed for us was very easy to use and we were able to track our delegates numbers in real time and by department so that we were able to chase up departments who were not registering. Any changes that we asked for were made quickly and we had no technical problems at all. On the day of the conference, MGN were very well organised with all of our printed materials and other equipment we had asked to be there on the day (some of which was a bit obscure!) Everything was set up in plenty of time to make sure tables were checked and double checked before delegates arrived. I would happily recommend MGN events, who provided us with a very friendly professional service and who we would work with again.